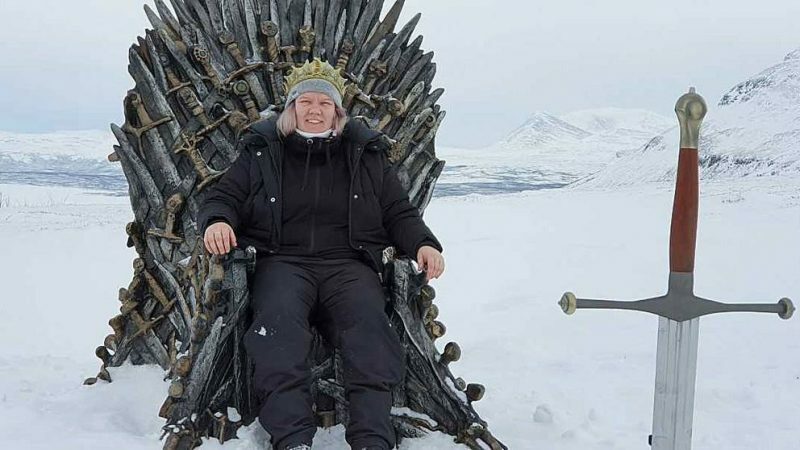 The iron throne from TV show Game of Thrones has turned up at the northern Swedish ski resort of Björkliden. 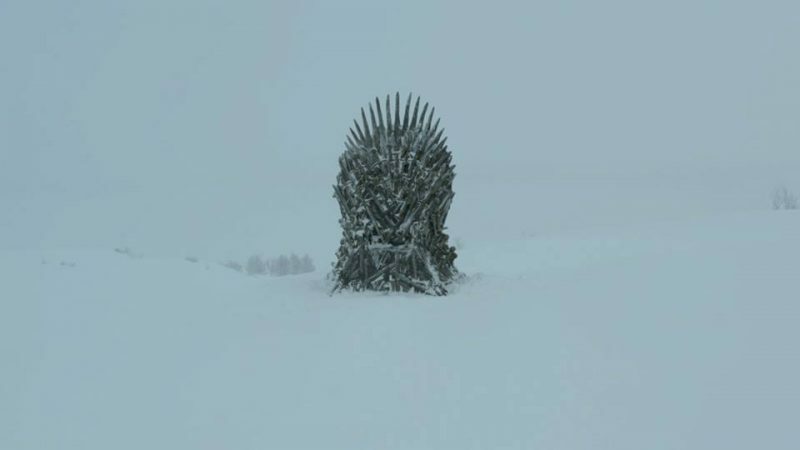 In the run up to the final season of the TV Show production company HBO have placed a number of iron thrones in locations around the world and set clues to their location for fans to find. In Sweden one of the show’s fans Josefin Vallenå worked out the visual clues, including pictures of the northern lights, pointed to Björklidenm one of the world’s most northerly ski resort located near the city of Kiruna within the Arctic Circle. Vallenå managed to persuade her cousin to drive her the long distance from their home to Björkliden once she believed she had worked out the clues. The duo drove through the night and arrived at 3.30am and began their search straight away, she told Swedish media. However it took until 4pm that day before they finally found it. Josefin was given a crown as a reward for being the first to find the throne by film company HBO as well as recognition on their social media channels. Two of four iron thrones have been located so far with two still to be located.